I am continuing my year project this month by picking another year randomly out of a hat. It isn’t really a hat as much as a really big vat full of floaty numbers that I cobble together in an alphabet soup type of way… Wow. Sorry about that. 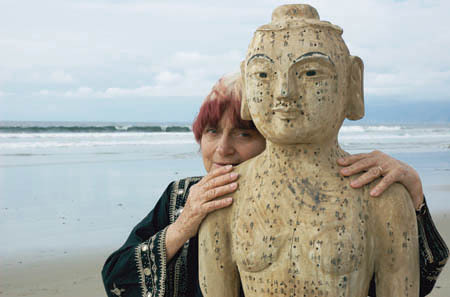 I am not afraid to admit my unabashed worship of Agnes Varda. Her movie, Cleo from 5 to 7, stands out as one of my favorite movies of all time because it was able to say so much about the woman experience that it transcends the time it was made in. This beautiful meditation on her life that she cobbled together from documentary snippets, reenactments and interviews is a distillation of why I love her. 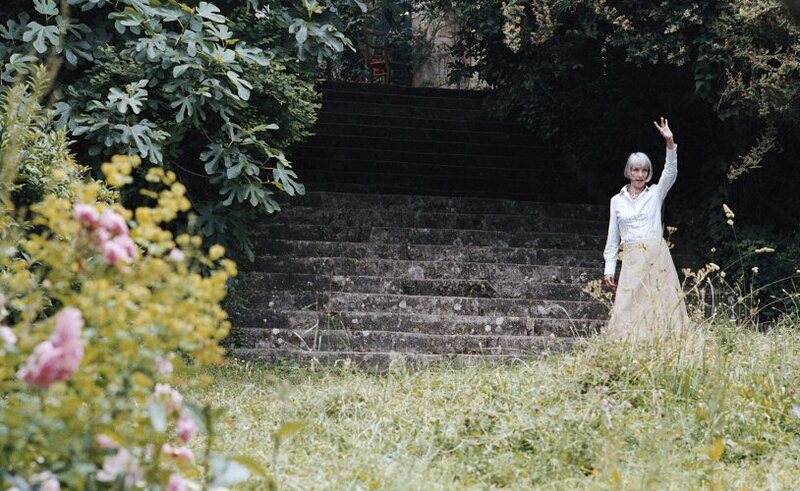 She is unafraid of experimentation and taking chances even at the ripe old age of 80…. I wish she was my grandmother. Mike Leigh is fantastic at creating dynamic female characters that seem on the surface to be one thing but get more complex as the movie goes on. Poppy, played by Sally Hawkins, seems to be just your simple bubbly grade school teacher, but as she encounters problems in her life I understand her as a genuinely great woman. Both Leigh and Hawkins are able to get at the heart of what makes a person happy and satisfied with life. For me Hurricane Katrina was just a horrific story that played on the twenty-four hour news cycle on repeat for months. I was not personally affected by the hurricane and I knew no one else that was. It seemed like a remote event that could have just as easily been taken place in Thailand or Australia. 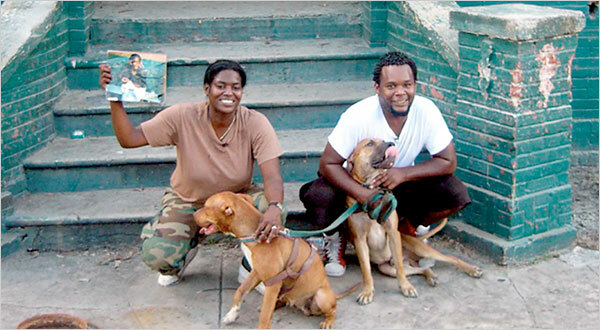 However for thousands of lower-income New Orleans natives this was the defining moment of their lives. This was the moment that they lost everything. Trouble the Water takes Kimberly Roberts home footage of the hurricane entering her house and her struggle to survive such a terrible event and gives us a glimpse on what it was like to be on the ground floor of a national disaster. It is a touching and difficult documentary but well worth it. Losing the ability to speak is a fear most humans (who can speak) have. Contracting a virus that spreads like wildfire in a small Canadian town that affects your speech is truly scary. Especially if you are a radio deejay. This ingenious indie thriller from Canada deals these problems with understated panache. It is a truly creepy movie. 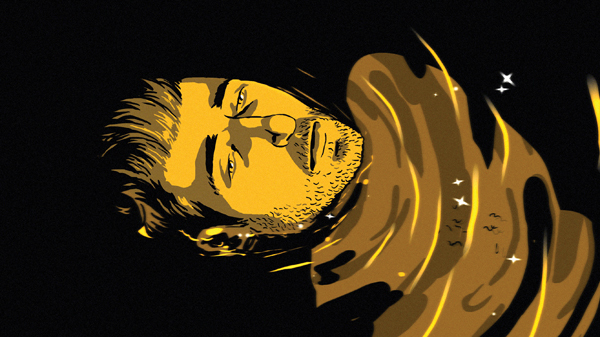 Although I claim to be an art house film aficionado, I am not completely immune to a big blockbuster every now and then. 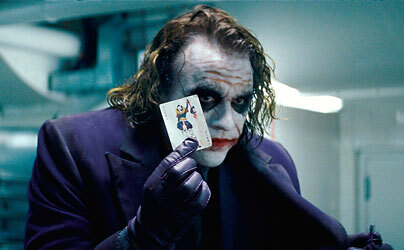 For me The Dark Knight is the perfect blockbuster movie. It has overt and covert themes that only peak out after multiple views, a concise story line, really awesome action scenes, great cinematography and a captivating villain. If only more blockbusters would be like this. Olivier Assayas has matured into a really great director. He is able to take his youthful vigor and apply it to stories of a more grown up size. In this movie, Juliette Binoche and her brothers must decide what to do with a summer home and famous paintings that their mother has left them. Selling these assets seems impossible at first but throughout the movie present day events shape their evolving opinions. Being able to hold onto their past is slipping through their fingers. I had never seen something this innovative before watching this movie. 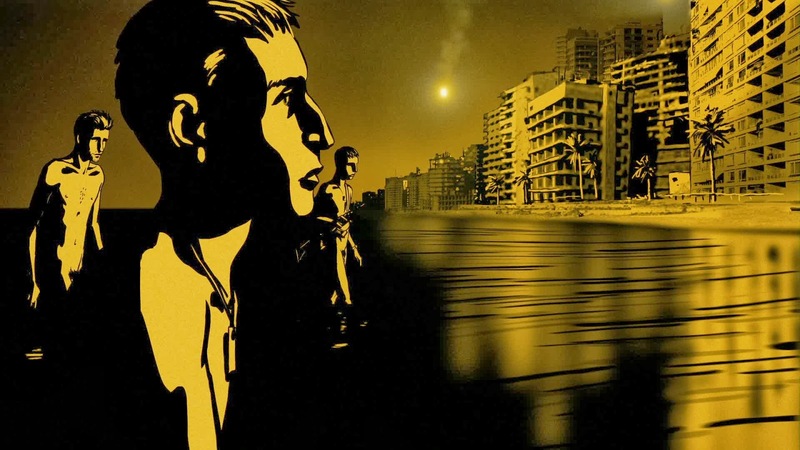 Using animation to work through a faulty memory of a war the filmmaker took place in is definitely unique. It gets points for originality, but also for just how gorgeous it looks. I score bonus points for myself by writing about this movie for a film class and getting a blank stare back from the professor. He had written a book on animation and didn’t know about this movie. Blamo. I am awesome. This movie is what introduced me to the craziness that is Nicholas Winding Refn movies. And man is this movie crazy, but for all of the right reasons. Bronson is about a brute who grew up fighting and getting into trouble. He soon becomes this mythic anti-hero when he gets jailed and breaks out using his animal like strength. 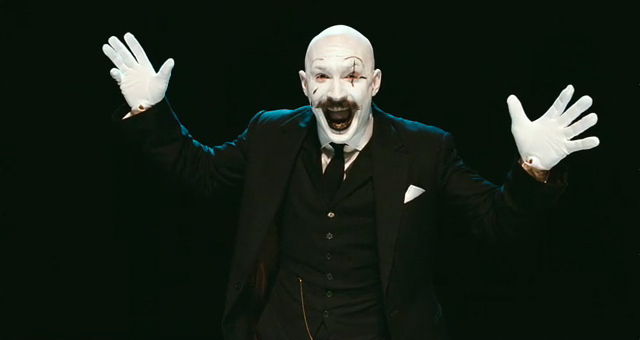 Tom Hardy disappears into this character who is based on a real life person. This movie a hot bed of sexual intrigue and gorgeous settings. Woody Allen was able to give each actress and actor something juicy to show off their talents. In many ways the emotional range that some of these actors were able to show under the tutelage of Allen was quite amazing and surprising. I deem this the year of the Refn-McQueen year. I discovered both of these directors this year and both of them blew me away. This movie won out over all the rest because of the powerful story and the palpable strangeness of the way it is told. The story is about real life IRA member, Bobby Sands who starved himself to death in protest for not being treated as a political prisoner. The slow degeneration of Michael Fassbender who played Mr. Sands is heartbreaking. It is a great movie and highly deserving of the top slot on my list.